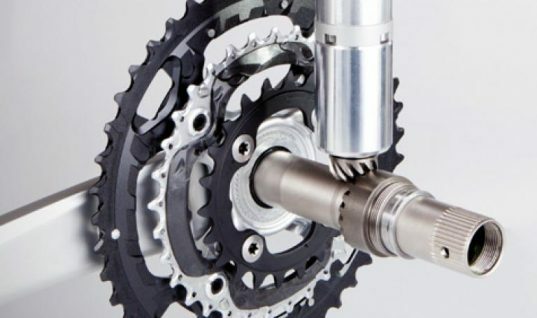 The world governing body of cycling, the UCI, has introduced new sanctions for motorized doping that would include a minimum suspension of six months for riders and teams found guilty of the offense along with fines of up to 1 million Swiss Francs. A new clause covering “technological fraud” was added to regulations of the UCI and it provides for hefty penalties for teams and riders who are found to have used bikes with “electric or other assistance.” Cyclists who are found guilty of technological fraud will be disqualified from the race in question and will face a minimum suspension of six months and a possible fine of between 20,000 and 200,000 Swiss Francs. The rider's team will also incur heavy sanctions as they will face disqualification, a suspension of at least six months, and a possible fine of between 100,000 and 1 million Swiss Francs. In March, UCI inspectors conducted checks on 36 bikes at the end of Milan-San Remo. 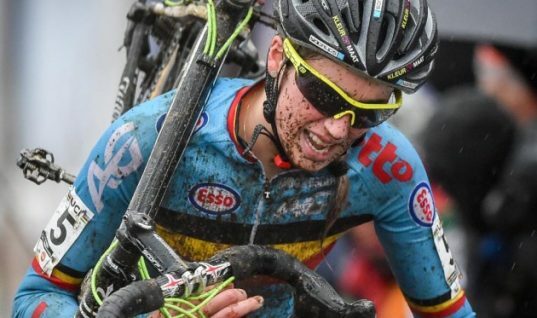 This was in line with the new regulation of the UCI that states that any presence of a bicycle that does not comply with the provisions of article 1.3.010, within or on the margins of a cycling competition, constitutes a technological fraud by the team and the rider. 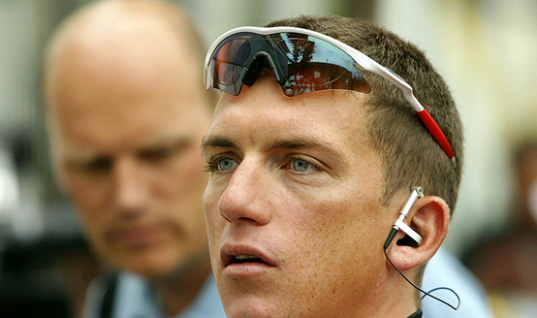 The UCI and the Italian police were suspicious that some riders and teams may have used hidden motors during the race. 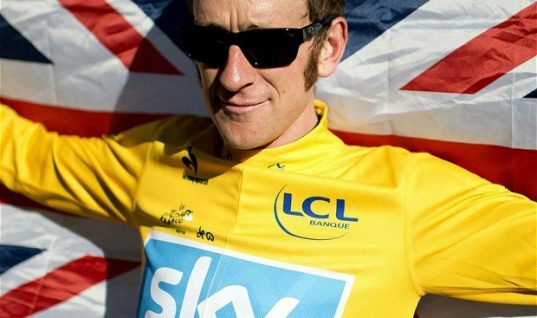 No wrongdoing was found during the checks and all the bikes were given back to the teams. The UCI checked 11 specialized bikes from Etixx-Quick Step, 11 Trek bikes from the Trek Factory Racing team, and 11 specialized bikes from Tinkoff-Saxo in a special tent erected in the bus parking area. In the podium area, the bikes of Michael Matthews (Scott), John Degenkolb (Giant), and Alexander Kristoff (Canyon) were also checked. In 2010, the suspicion of small motors being hidden in the seat tube of bikes first emerged. No motors have been discovered despite occasional checks at races and accusations based on video evidence. In 2010, Fabian Cancellara was accused of having a motor hidden in his bike to win the Tour of Flanders and Paris-Roubaix. UCI president Brian Cookson remarked the world governing body of cycling takes the issue of technological doping, such as the ability to use hidden motors, very seriously and added the Cycling Independent Reform Commission report only confirmed the need to act decisively. The UCI president confirmed that spot-checks were carried out on bikes during Paris-Nice and Milan San-Remo but no irregularities were found. 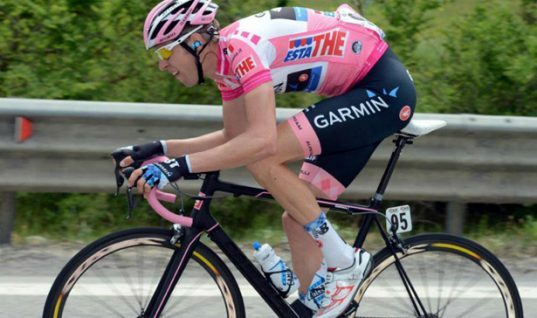 During last year’s Vuelta a España, Ryder Hesjedal fell off his bike and it was alleged that his bike could have been a powered bike. 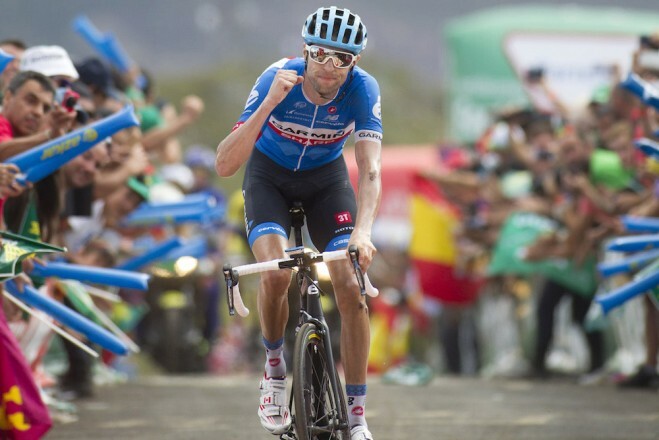 This was after video footage emerged on the internet that suggested that the bike of Hesjedal moved by itself after he crashed on stage seven of the Vuelta a Espana. 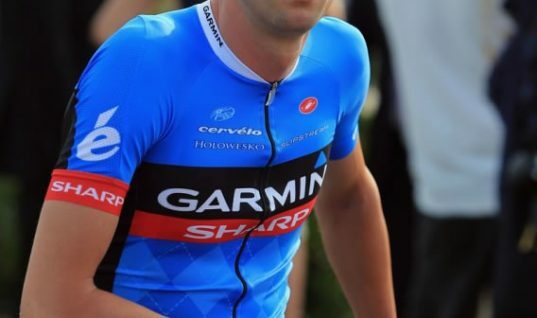 Hesjedal crashed on a corner whilst in an escape group and his bike appeared to start moving on its own accord as it falls to the road before being run over by a motorbike.